The principle of operation is the triangulation laser.  A line (or point) is projected onto the object and is reflected back on the image sensor. Due to the angle between the line (or point) and the image sensor, the reflected light is captured on the image sensor in different positions depending on the height of the object at each point. The 3D sensor can then measure the contour (or distance) of the object. Thanks to the relative movement between the object and the 3D sensor, the 3D model of the entire object is created. This type of sensors can provide 3D map of scoring points and contour height in real coordinates (mm). This technique consists in creating the image of the object to be measured in a black field on a white background and reconstructing its contours using edge detection algorithms. Backlight illumination with diffused LED light or telecentric LED light to ensure perfect light coupling, reduced edge effects and increased depth of field.